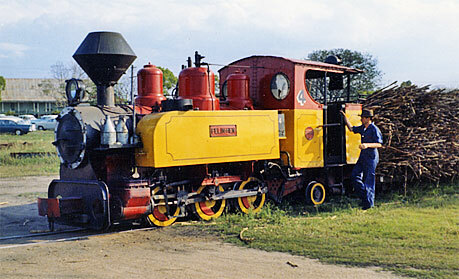 The LRRSA was founded in 1961 to promote interest in special purpose railways. It attracts members with interests in industrial archaeology, social history, preservation, mapping, bush walking and photography. These railways have been associated with a wide range of industries, including sugar production, timber milling, tourism, construction, manufacturing, quarrying and mining. The Society is a leading publisher of books on sawmilling history. The Society holds regular entertainment meetings in Adelaide, Brisbane, Melbourne and Sydney. Click here for details of forthcoming meetings. This page is prepared and maintained for the LRRSA by John Dennis, and is copyright © by LRRSA. Last updated on 4 November 2017.